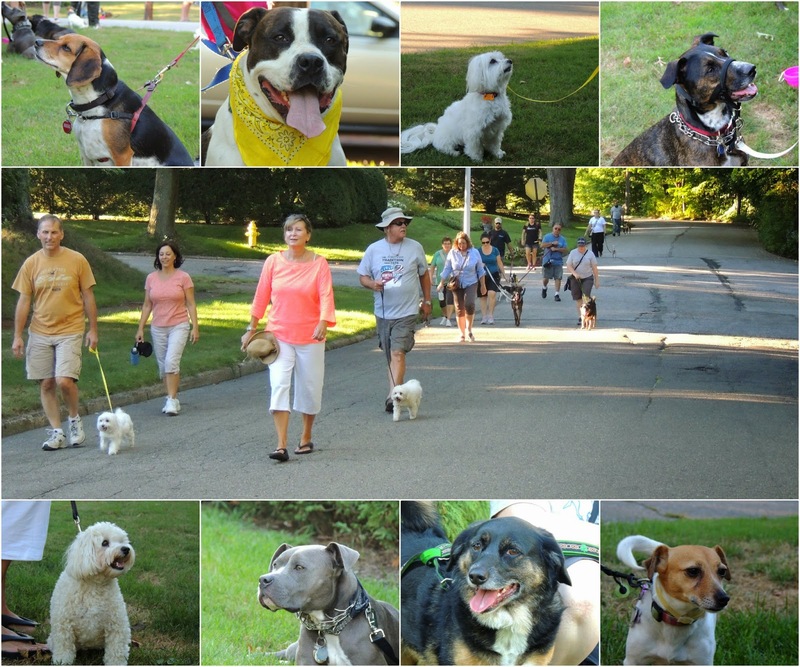 We started this group to help socialize Edison dogs who need a little assistance in socializing. 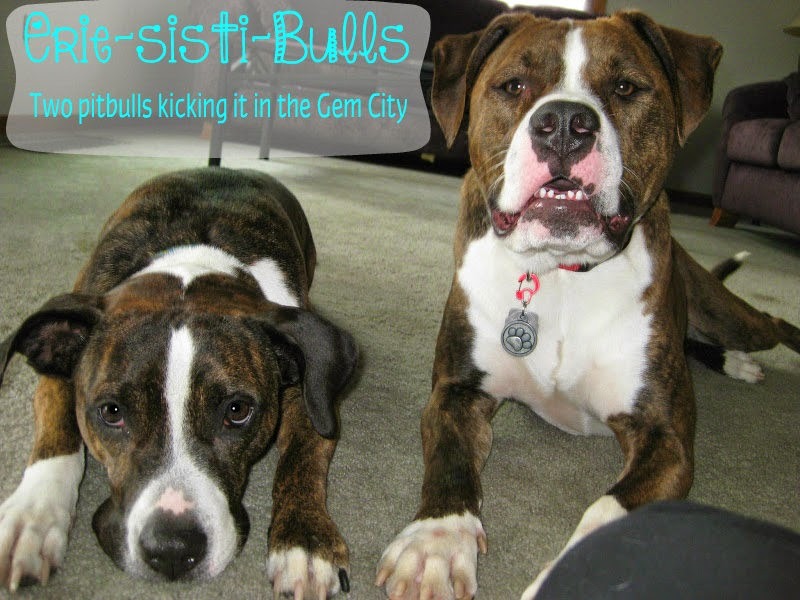 We know not all dogs are successful in full-contact socialization, and there was a definite need for passive socialization in Erie. When we get potential members with reactive dogs, they are always nervous about joining the group. We understand the feelings associated with a doggy meltdown, but we also know that our group doesn't mind. Our group truly does take dogs at all levels. We leave it up to the humans to know their dogs and work within their dogs' comfort levels. That may mean walking an entire block behind us, and that's okay. One requirement that we do have to join is that our new members be confident. A new dog might have a meltdown, but that's okay -- as long as the human end of the leash can re-group and let it go (easier said that done!). We're all there working on something!! What are you and your pooch working on? This group has been so wonderful for our dogs and for us. You are so right, the human end of the leash influences so much of what happens at the doggy end! It's amazing how big if a difference our attitudes affects our dogs! But it's SO much easier said than done! I needed this post today because I'm hosting our first walk tomorrow! Even though I won't have a dog with me I'm still a little nervous about how it will go! Eek! Good luck! Let us know how it goes...I know you'll be great! Great inspiration, and speaking of inspiration, I've tagged you in my writing process blog post. I love come one/come all groups where you might be apprehensive, but you go and you find out that there is sweet, sweet empathy! LOVE! 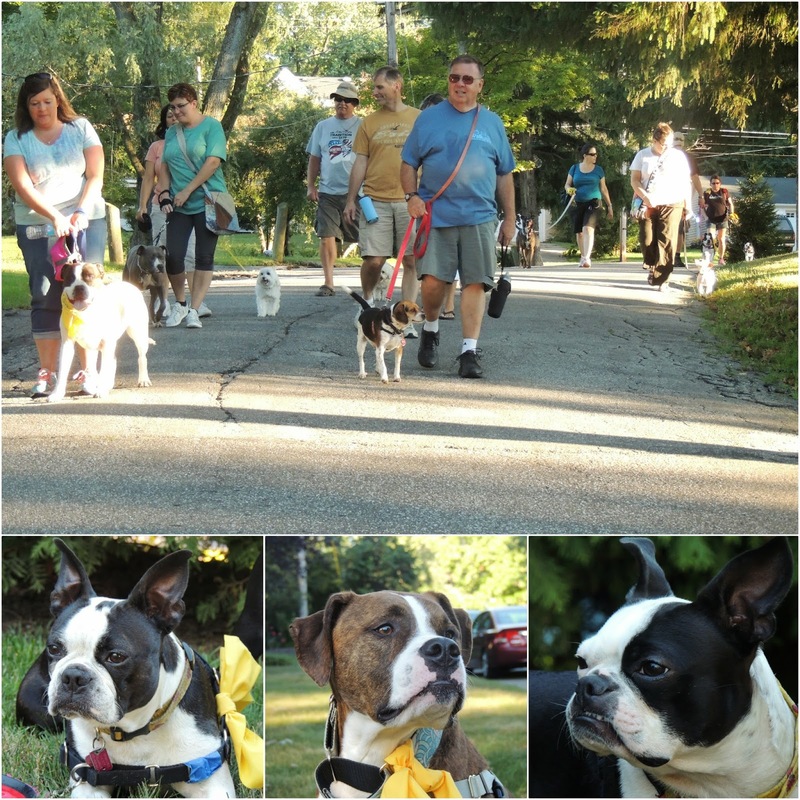 I think walking groups like this are the best thing for reactive dogs! We've been walking with my neighbor's new rescue pup to work on her reactivity. She's learning from Kaya & Norman! This is such a great idea, I wish we had something like this in our area. Right now with one dog-reactive leash walker, we've resigned ourselves to talking our long walk of the day early in the morning when all the other pups of the neighborhood are still sleeping.